We are midway through our Going Postal challenge at Totally Tilda. 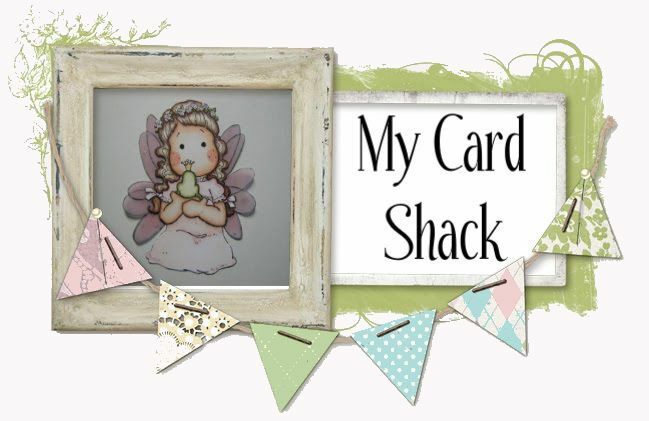 We want to see your Tilda creations with a post mark, postage stamp or a post card …. easy peasy right? For my card I chose an older Tilda – Christmas Morning Tilda from 2009. Seems like only yesterday that I first fell in love with her. Papers are from my stash and the gorgeous stamp is from KaiserCraft called Postmarks. I stamped it with Versamark and added clear embossing powder. I then used Tim Holtz Distress Paint – Picket Fence to bring out the embossing. I stamped Tilda onto Make it Colour blending card with Tim Holtz Distress Ink – Spun Sugar and colored her with Copics. Oh wow this is so beautiful. Love the traditional colouring and how the twine is tied. wow, what a perfect colouring! Beautiful!